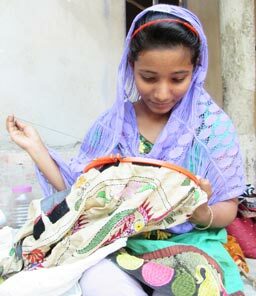 Since 2007 our gallery has regularly displayed beautiful embroideries made by women from Paddyfield School, which is located in the village of Bonhooghly to the south of Kolkata. Now we are connecting with other NGO’s to share ideas, resources, expertise, and information. 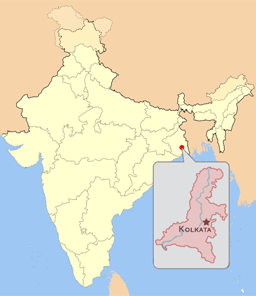 Beginning in April 2016, Arc has initiated a year long research and development project in Kolkata with new partners Roshni. 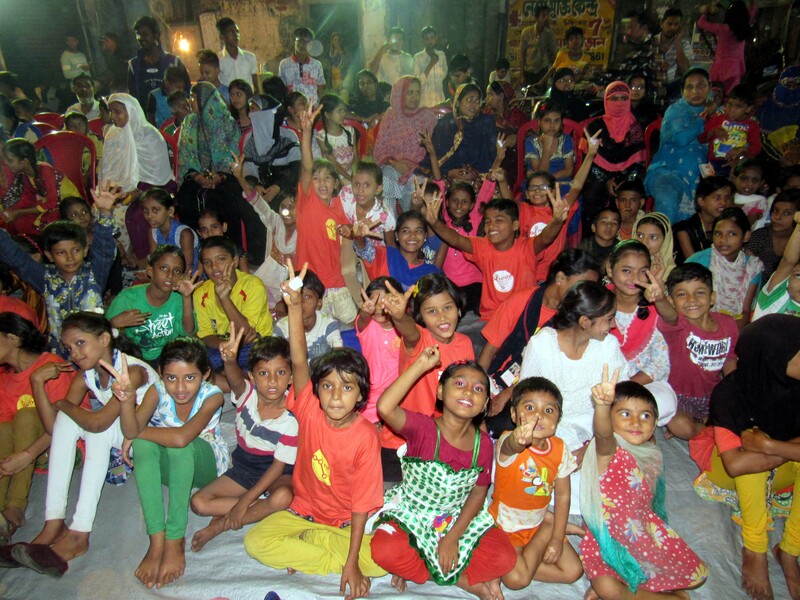 Roshni is a community group located in the Rajabazaar slum, formed by courageous young peer leaders which tackles domestic violence against women and children; illiteracy, poor health among mothers and adolescent girls; substance abuse by early adolescents and youths; and child trafficking. 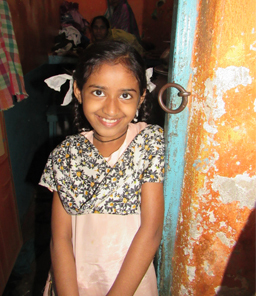 Arc initiated a new project to share ideas, resources, expertise and information with Roshni. 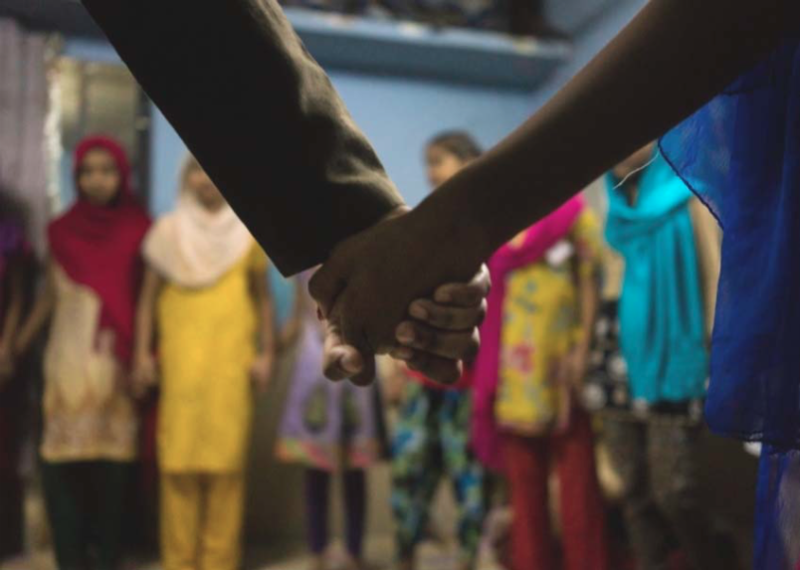 Here, in one of the poorest and most crowded parts of Kolkata, domestic violence is common, children are forced to work in local industries from a very young age, and women are denied any role in decision making. 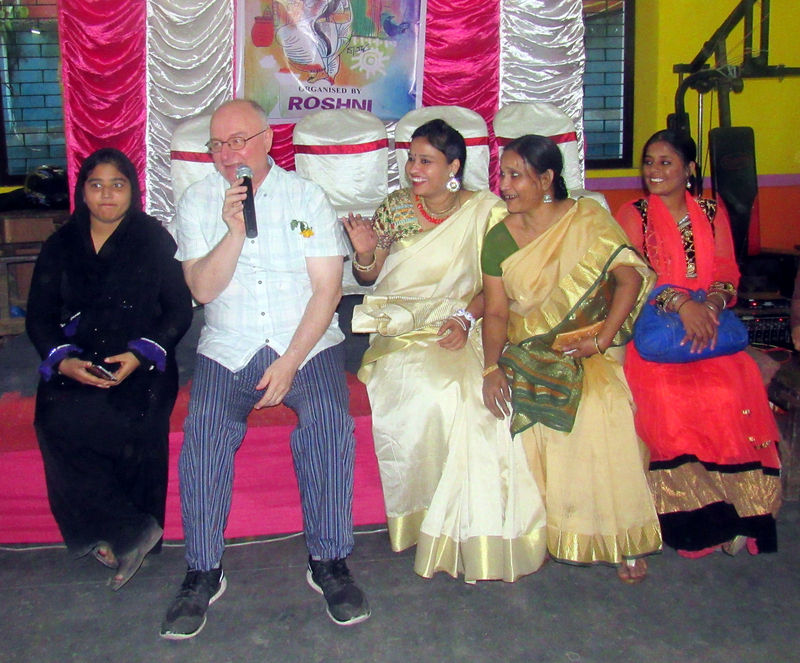 Now, our development coordinator is working closely with founder Shahina Javed to address these key issues, and has begun to establish programmes to raise awareness through community arts, teaching of English & ICT. By the end of the year-long project we hope Roshni (which means ‘Light’) will be self-sustaining. 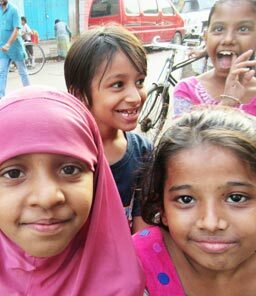 Future projects with Roshni and hopefully other organisations may include mail art, exhibitions, exchange programmes and establishing an international blog where young people from India and the U.K. can share their stories. We hope this will lead to a flourishing network on both continents. We are very excited to announce that we will be holding an exhibition titled “INDIAN SUMMER” from September 11th 2017. The exhibition will showcase stunning Indian textiles alongside the story of Roshni.